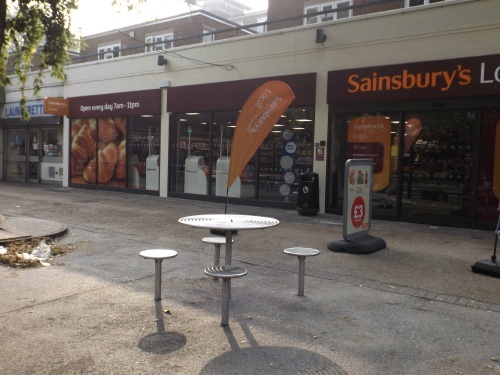 A Sainsbury’s Local has opened next the launderette in Jamaica Road. The supermarket, at 192-196 Jamaica Road, replaces Castello pizza restaurant which closed earlier this year. The new store, managed by Niomi Brandon, is open daily 7am-11pm. The shopfront includes an ATM.